Joseph Eugene Stiglitz, laureate of the Nobel Prize in Economic Sciences, once named urbanization in China and the new technical revolution led by the United States as the two great events shaping the world of the 21st century. British specialist Tom Miller refers to China’s urbanization as “the greatest migration in human history.” China’s Urbanization: Migration by the Millions is a full-range description of how millions of farmers in China became urban citizens in different periods of history. It further explores the deep-rooted issues of the country’s land system and household registration system, issues that will be confronted by urbanization for a long time to come. China is the world’s largest single-country population transfer and urbanization country. Its urbanization is faced with ever more stringent constraints on resources and environment. This means China has to take a brand new path of urbanization with Chinese characteristics. Through this book, readers can get both the ropes of official and mainstream views on the new urbanization initiative and get familiar with multi-directional probes on this issue in academic circles so they may gain a comprehensive and balanced understanding of the whole picture. China’s Urbanization: Migration by the Millions is Vol. 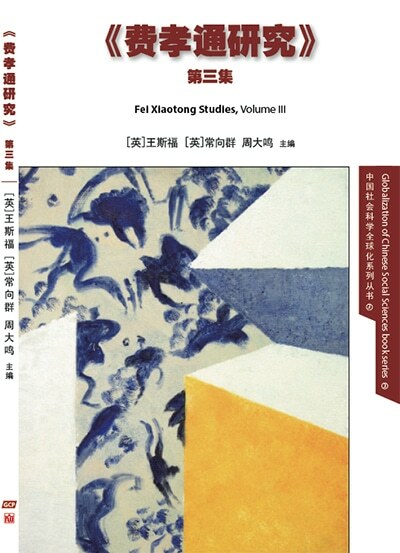 1 of China Urbanization Studies book series. It will select best work on China urbanization from inside and outside China. It includes Chinese and non-Chinese perspective, from instruction, empirical or policy-oriented studies, macroscopic and microscopic research, to theoretical work. 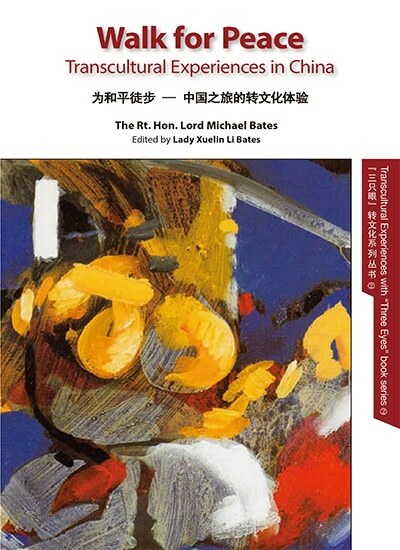 It is published jointly between Global China Press and different Chinese publishers. 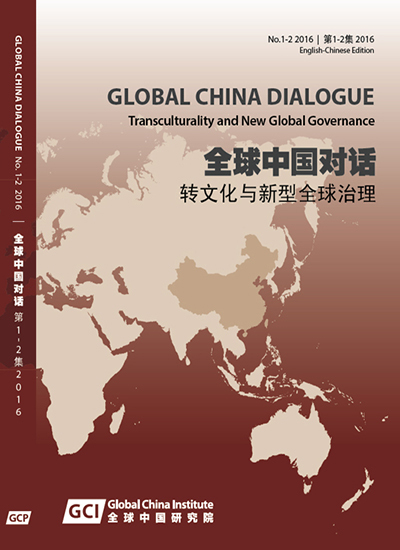 The UK-based Global China Press (GCP) is the first publisher specializing in dual language publications that focus on Chinese perspectives of the world and human knowledge and non-Chinese perspectives of China in a global context. The co-publisher of the present volume, New World Press (NWP), was founded in 1951, and is a member of the China International Publishing Group (CIPG). It publishes multilingual books on social sciences, literature, management and other disciplines that serve to introduce China to the world. As early as the 1980s, NWP published the China Study series in English, covering China’s economy, politics, ethnicity, population, history, sociology and anthropology, and including Fei Xiaotong’s Toward a People’s Anthropology (1981), Chinese Village Close-Up (1982) and Small Towns in China (1986). 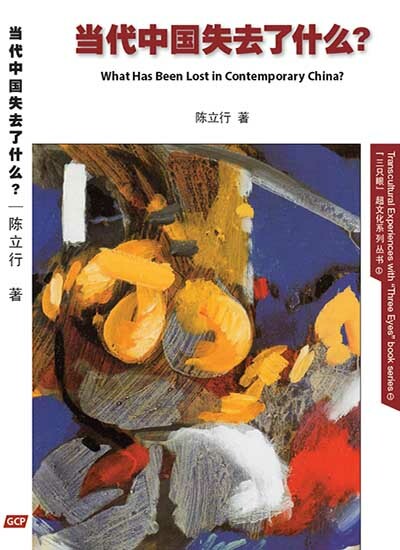 NWP is republishing the China Study series jointly with GCP, supplemented by new titles. Managing Editor: Dr Liu Jiayan, Associate Professor of Department of Urban Planning, School of Architecture, Tsinghua University, China. 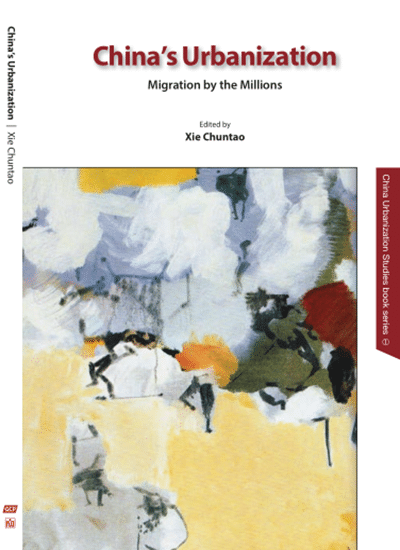 China’s Urbanization: Migration by the Millions is edited by Xie Chuntao, a native of Linshu County, Shandong Province, and a professor and director of the CPC History Teaching and Research Department at the Party School of the Central Committee of CPC. He took charge of the school’s press sector for some time before switching back to teaching. He is author of many books, most notably: Turmoil of the Great Leap Forward, A Brief History of the 1959 Mount Lushan Meeting, A History of Socialism with Chinese Characteristics, China in Transition: from 1976 to 1982, An Illustrated History of the 50 Years of the PRC, China Through the Ages – from Confucius to Deng (English edition), Why and How the CPC Works in China (Chinese and English editions), Governing China: How the CPC Works (Chinese and English editions),Learn from Mao Zedong, Introduction to the Communist Party of China, Challenges for China: How the CPC Makes Progress (Chinese and English editions), and Campaigns Against Corruption: How the CPC Fights. Copyright 2013 - 2019 © Global China Ecommerce. All Rights Reserved. It has taken all reasonable steps to ensure that pages published on its website are accurate. It is not responsible for either the contents of these external sites, or any problems arising from the use of any material published herein.